Am I Able to File for Bankruptcy If I'm Behind on My Taxes? 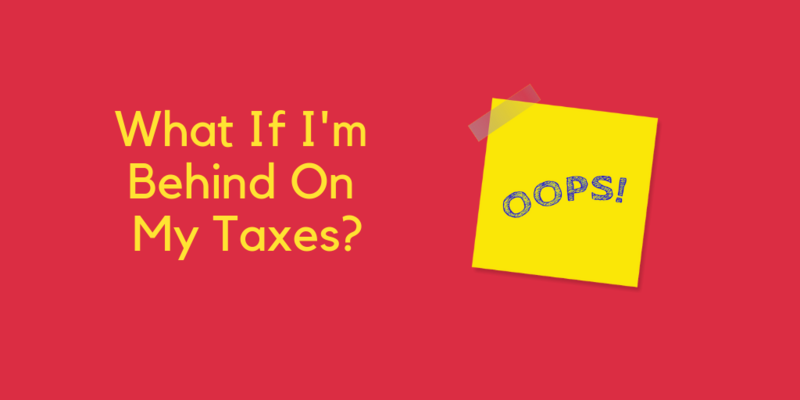 If you’re behind on taxes, you’re not alone. Millions of Americans incur tax debts each year. Fortunately, bankruptcy can discharge certain non-priority income tax debts. Many people turn to bankruptcy if they are swamped with tax debt, as it can get rid of eligible back tax debts. In other cases, it may allow you to pay back tax debts over a long period of time. But, if you haven’t filed your taxes, you can’t file for bankruptcy. Copies of your previous tax returns are required during the bankruptcy filing process. Just keep in mind that filing taxes isn’t the same as paying them. Not filing taxes is the only setback when filing for bankruptcy. Can Filing for Bankruptcy Clear My Tax Debts? Your debt is for income taxes. Your debt is at least three years old. Your tax returns were filed. You filed your tax returns at least two years before filing bankruptcy. Your debt passes the 240-day rule. If you are drowning in back tax debt and uncertain about your next steps, our Kansas City bankruptcy lawyers at The Sader Law Firm are here to help. Neil Sader is a board-certified specialist in consumer bankruptcy law. Our attorneys can provide you with possible options for debt relief. Contact us today for a free phone consultation and more information. For more helpful information during tax season, we encourage you to continue reading our blog. Follow us on Facebook or Twitter for additional blog updates during the 2019 tax season.